Everyone is invited to a Sunday of heartwarming celebration at the Trafalgar Square. The free event is one of the best ways to usher in the new month. Every year, Londoners come together at this event so as to celebrate the end of the holy month of Ramadan. With entertainment from various sources and food from Middle Eastern, local and international sources, this is the event to attend. The Eid Festival will be hosted by Noreen Khan, the award-winning radio and TV presenter. That said, you can expect a fantastic atmosphere all through the event. The main stage will host performances from Cheb Nacim, Safe Adam, and other contemporary artists. If you got the chance to attend the last Shubbak Festival, then you have an idea of just how amazing these performances can be. In case you did not attend, there is no need to worry. Performers from the Shubbak festival will also be joining other traditional acts on stage for invigorating performances. 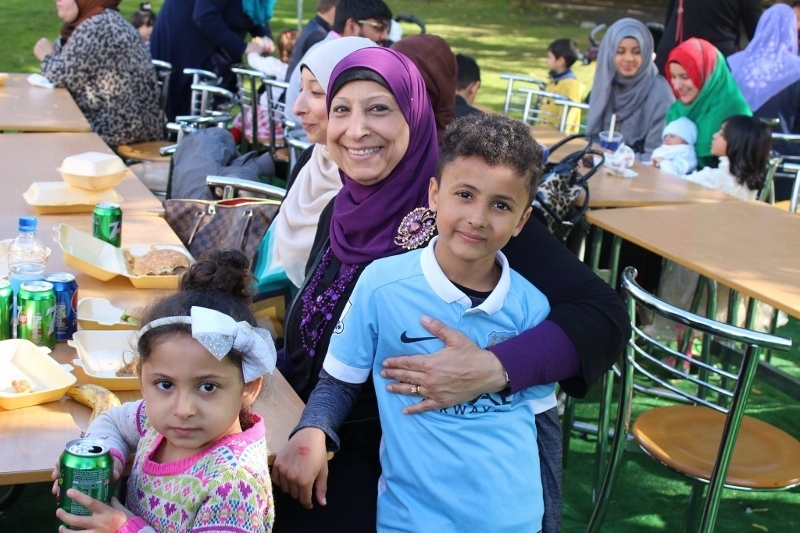 At the Eid Festival, there’s something for everyone in the family. From storytellers for the children to the market where there will be wonderful jewellery and clothing on sale. Are you a fan of cooking? Then the exclusive cooking demo from award-winning chef Mahmood Ahmed is set to give your cooking skills a tweak or two. The Eid Festival starts at 12:00 p.m. and ends at 6:00 p.m. See you there! Throughout human evolution and the rise and falls of civilizations, art has been a cornerstone identifiable with our species. The beauty, style, and radiance of each painting we see evoke certain emotions in us. This weekend, as from the 23rd to the 25th of this month, view a variety of paintings done by upcoming artists from all across London. The theme for their art will be the development of architecture in our modern world. Additionally, their art will seek to explore the increasing use of smart technology. Pieces will also be based on the theme of the changes in governance and how these affect the modern world. 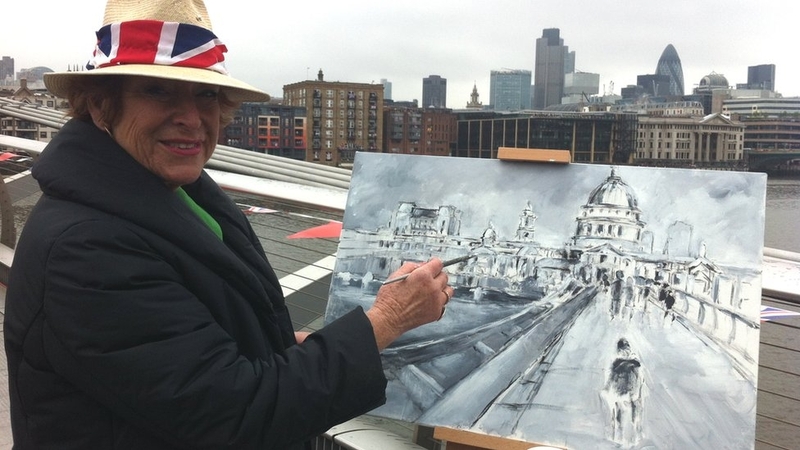 The painters will exhibit their work on the banks of the River Thames, thereby creating a calm setting for you to appreciate each stroke in their work. As a platform for both upcoming and professional artists, Tower Bridge Exhibitions will host the event Art at the Bridge to communicate the development of humankind through the ages. If you love or appreciate art, then this event is for you. The pieces will be influenced by each painter’s personal experiences and will seek to explore both the cultural and emotional aspects of each theme. With the sun out in the summer and relaxation being key to end your week, there is no better place to be than at Art at The Bridge this weekend. Advance tickets will cost you 10. The event will run from 10 am to 5:30 pm. Relaxation and enjoyment are requirements for a healthy life. After a long day or week at the office or in class, we all like to wind down. The Underbelly Festival provides you with opportunities to have fun. These range from comedy, dancing, circus performances, and plays. 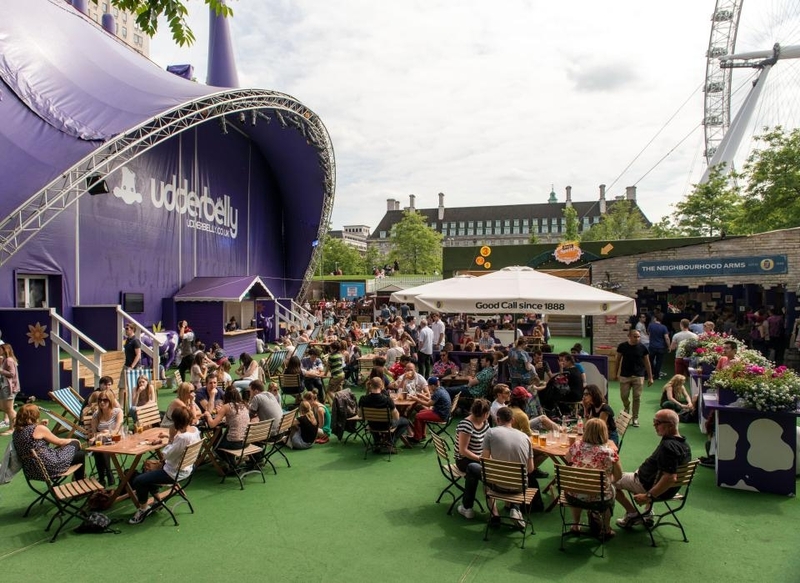 Running all through the summer, the Underbelly Festival gathers a host of shows in different locations across London. The performances are available for every single day of the week. That means you can always find a source of fun and enjoyment regardless of your schedule. Tickets for the attendance of each event under the festival will be purchased separately. In case you like to have a good laugh, there will be comical performances of traditional plays such as Shakespeare’s Romeo and Juliet. There will also be stand-up comedy shows throughout the weeks. These are sure to have your ribs aching. You can work up a sweat by engaging in dance to the different genres of music played at the festival’s shows. In case you are in for a bit of competition, there are specific shows for dance-offs. One of these shows is ‘Swing Out’, a dance event that will have all lovers of 20’s to 50’s dance on their feet. With so much to offer for your enjoyment, it would be a shame if you missed out on this festival. Book your tickets for particular shows today.